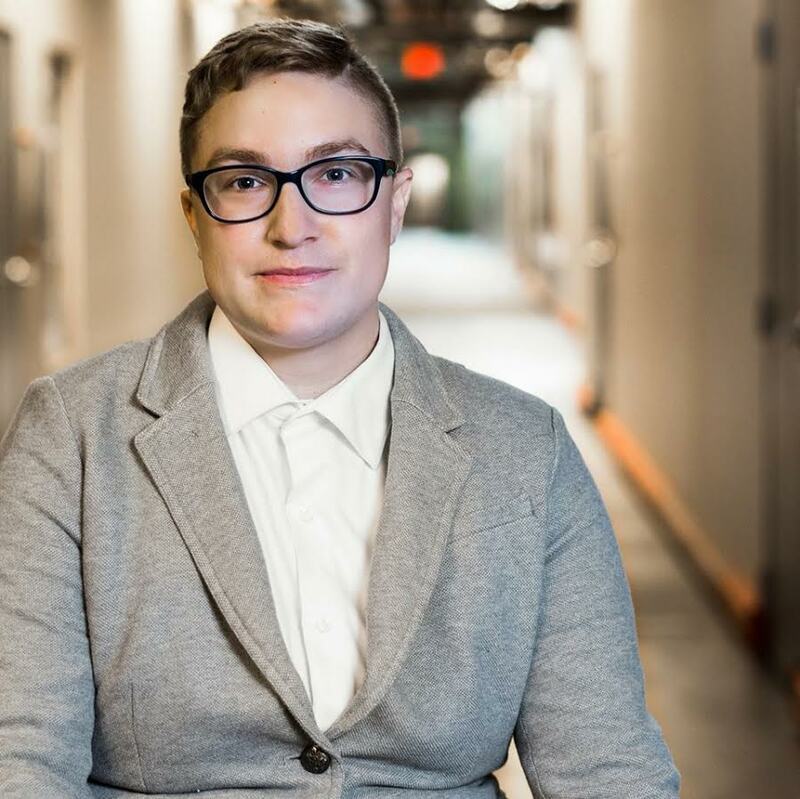 Civic Nebraska honors Scout Black, a leader in youth participatory action research and a community advocate. 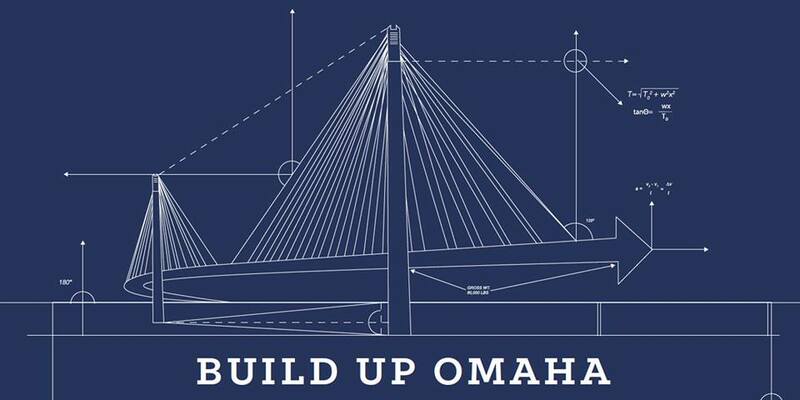 Join us Jan. 24 for Build Up Omaha. Each year, Civic Nebraska’s Build Up Omaha awards recognize Omahans whose work embodies the spirit of a modern, robust democracy. Among our 2019 honorees are community advocates, neighbors, leaders, students, and everyday Omahans. We’ll officially honor the winners at a celebration Jan. 24, but before then, here’s a chance to learn a bit more about what makes them special. Civic Nebraska honors Scout Black, a community advocate and a leader in youth participatory action research. A research associate with Smith & Lehmann Consulting, Black is passionate about using research to improve the lives of those in their community by evaluating social justice programs. Black’s educational and professional focuses are on society, intersectionality, qualitative research, sexual and reproductive health, and homelessness. They lead Smith & Lehmann’s Youth Participatory Action Research internship and research assistantship, or YPAR. The team of youth and young adult researchers learns research skills, conducts culturally responsive research, and shares results with community change-makers. Black lives in Benson with their partner, son, and three cats. When not working or mentoring, they fill their time with reading, photography, and enjoying the outdoors. “Scout always conducts themselves in a kind, respectful manner and gives as much as they can to the community of Omaha,” Liddy said. Meet Scout Black and their fellow honorees Jan. 24 at Build Up Omaha at the Livestock Exchange Ballroom in Omaha. Get your tickets here.